Not everybody needs or requires the same kind of cleaning. 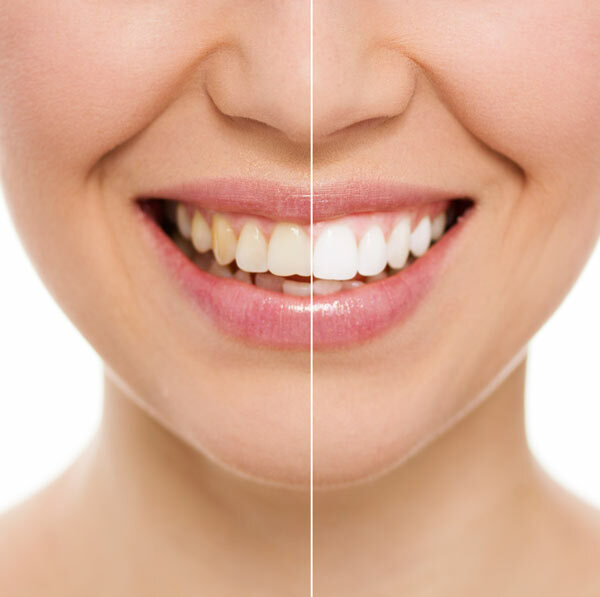 During your initial exam, your teeth and gums will be evaluated and a specialized treatment program will be developed to meet your specific needs. 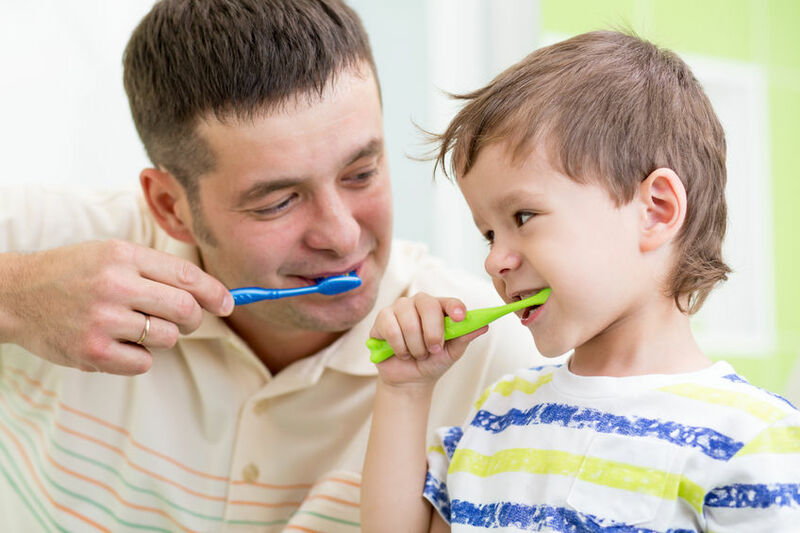 We will not only check your teeth for cavities but also thoroughly exam your gums. We want your teeth to be surrounded by pink healthy gums. Our new facility located just off of Sunnyside road includes upgraded equipment, computer displays and flat screen televisions mounted on the ceiling for additional patient comfort. Supporting these new treatments is a state-of-the-art Sterilization Center and a completely computerized office. Temporomandibular Joint Disorders (TMD, TMJ) are treated in conjunction with Dr. Dwight Romriell at the TMJ Sleep Center in Pocatello.